Pulling together the first home-grown salad of the growing season is a satisfying exercise. A few leaves from this, a few from that, some hardy spring onions… oh, and look: a couple of radishes are ready to pick, slice and fan out on top. Early salads, you see, are half gardening, half artistic masterpiece. My first garden salad is normally on the table before the end of April. It comprises a mix of overwintered leaves such as lamb’s lettuce and new-season leaves and is a wonderful thing, representing spring’s triumphant return. Winter brings welcome respite from the growing season’s constant demands. But as February arrives and days turn noticeably longer, green fingers begin to itch. 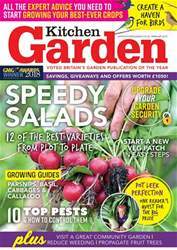 Sowing some super-early salads is a great way to slowly but surely ease into the growing season ahead. 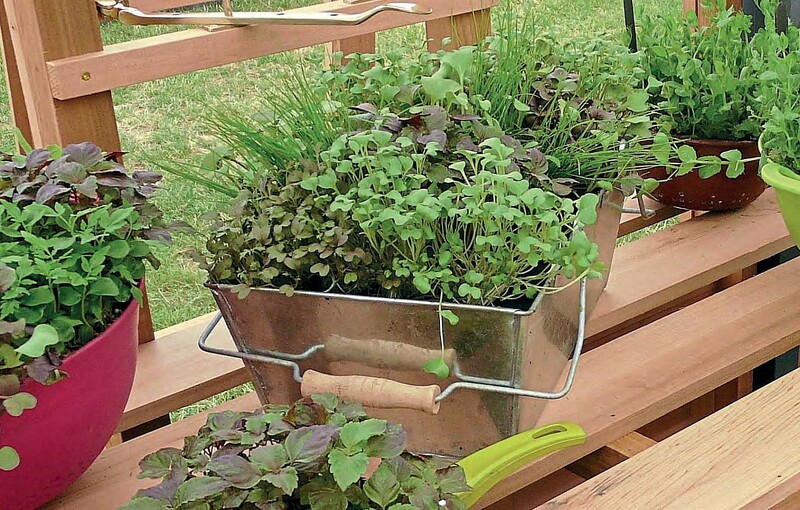 By the middle of February there’s a surprising array of salads to get on and sow: leaves such as lettuce, spinach and pea shoots, plus salad embellishments like spring onion and radish. Sown promptly, they’ll easily make the deadline for that coveted April salad. So let’s roll up our sleeves and get cracking! Begin those precious first sowings in a greenhouse or polytunnel. The added protection shunts spring forwards a month while hiding seedlings from the rasping destruction of garden slugs. Grow salads in borders or start seedlings of in modules, trays or pots for planting out once the weather improves.